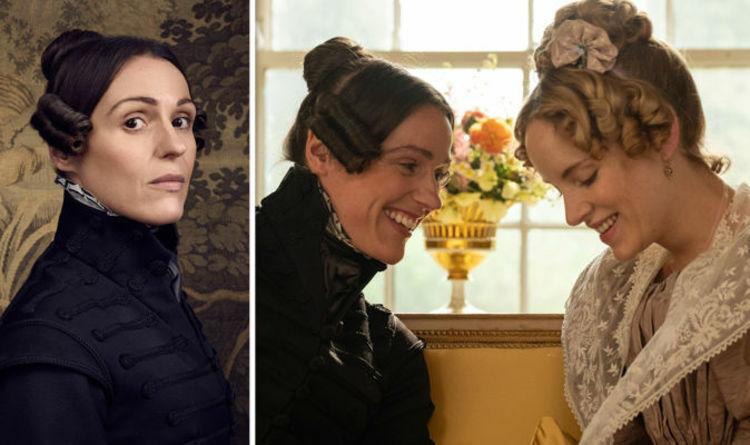 Review: Both HBO and BBC are no strangers to historical dramas, but it certainly seems like “Gentleman Jack” features a unique protagonist for either network. Based on her extensive personal writings, 19th century landowner and noted social rebel Anne Lister gets a series of her own, set to debut stateside next month. Suranne Jones plays the black-clad businesswoman, who not only sought to develop industrial projects on her family’s land, but made her intentions known to marry a wife in the process. The series combines a central romance between Lister and her intended, Ann Walker (Sophie Rundle), and Lister’s attempts to reinvigorate the coal-mining efforts on her family property at Shibden Hall.